The deputy headteacher of one secondary school explains why staff are determined to improve learning outcomes for all pupils. From the comfort of the Sussex coast, this summer holiday was a time to think about what went right and what could have gone better at Holy Family Catholic School. On one gloomy morning in January, Ofsted inspectors arrived at our door. In their report, they identified steps we can take to make Holy Family a better school than the one it is today. One recommendation they made was that the excellent advice we impart to staff could be better distributed. 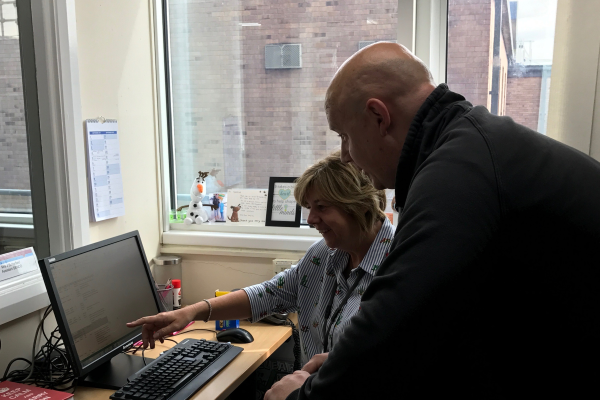 Over the next twelve months, we will chart our efforts to ensure this advice makes its way into every classroom – a ‘warts and all’ look at how our SLT works with other members of staff to meet challenges and make progress. 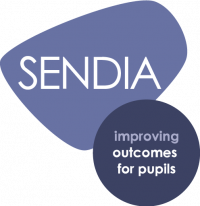 Following the Ofsted inspection, we have been determined to improve outcomes for our pupils with SEND. 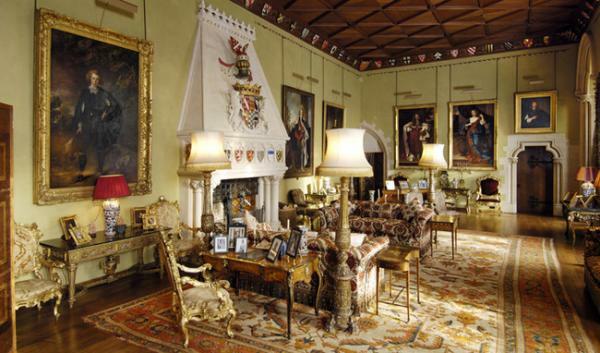 A visit to Arundel Castle, where art has been collected over several centuries, prompted me to reflect on one of teaching’s greatest challenges. We all have our own pedagogical ‘artefacts’, stockpiled over the course of our careers, but how do we know that we are utilising the right skills to support our most complex learners? In 2012, Jung-Sook-Lee’s research into the impact of classroom relationships on academic performance in America found that if a teacher interacts well with pupils, pupils are more likely to engage and succeed. Ofsted commented favourably on the fact that our pupils see school as ‘one big family’. The question remains; why isn’t the progress of our pupils with SEND as good as it could be? Perhaps we needed to look at changing the dynamic within our classrooms. This old adage will be fundamental to our success. Most staff are already working hard, and like most secondary schools we have found recruitment to be an uphill battle. For the third time, Ofsted graded our school ‘two’ for personal development and welfare. We have subsequently taken away the individual behaviour plans that everyone writes in September and October, as these tended to focus on the myriad ways a classroom can be ‘managed’. Instead, we now ask staff to complete individual SEND plans, detailing the approaches they will take to meeting pupils’ various needs over the next nine months. Anyone is free to request a copy of these plans from 29th September onwards. I’m reminded of an important message from Gareth Morewood: ‘Don’t live in isolation’. To this end, we have put ourselves forward as a lead school for the new Chartered College of Teaching (led by Dame Alison Peacock). Similarly, we will be working towards Optimus’ SEND Inclusion Award – watch this space for further updates! This is the first post in a monthly series from the Holy Family Catholic School. Watch this space for more updates.